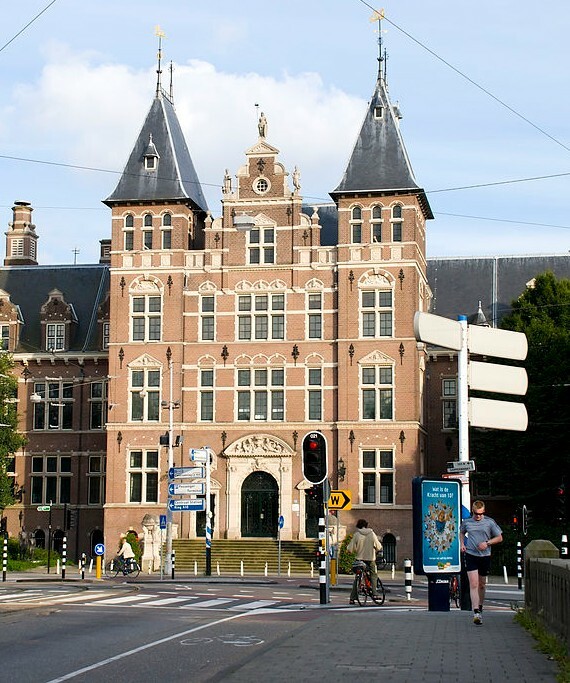 Register now and joi n us in the fifth Annual IViR Summer Course on Privacy Law and Policy organised by the Institute for Information Law (IViR) at the University of Amsterdam (UvA). The course will take place from 3 to 7 July 2017, and will be hosted at the Tropeninstituut, a historic building on Mauritskade 63, close to the city centre of Amsterdam. The focus of the course is on privacy law and policy related to the internet, electronic communications, online and social media. It will explore the broader trends as well as the recent developments and explains how businesses, governments, and other stakeholders can achieve their goals within the changing legal framework. The interactive seminars will be led by distinguished European and US academics, regulators and practitioners investigating the EU and US legal frameworks and how these regimes operate together. The aim is not only to provide practical information about the latest development, but also looks at the bigger picture to gain an insight into where this area of law may be headed.